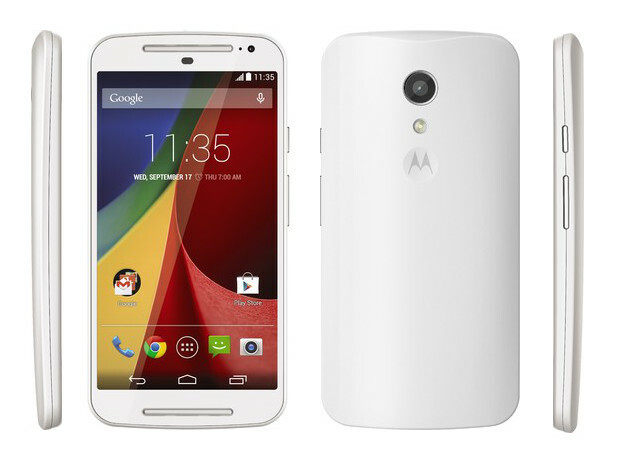 Motorola has launched the second-generation Moto G in India at Rs 12,999 for the 16GB variant of the phone. The device went on sale on Friday midnight, with Flipkart which continues to serve as Motorola’s exclusive retailer in the country. Alongwith the Moto G (2014) Motorola also unveiled its second-generation flagship Moto X and much awaited Moto 360 smartwatch. However prices of the two devices have not been announced yet, but are likely to go on sale at the end September or starting of October month. The Next-gen Moto G (2014) features a larger 5-inch screen, the display resolution still remain the same at 1280×720 pixels. The other big difference from the older version is the stereo speakers which are housed at the top and the bottom of the screen for clear audio output. This also makes the Moto G’s design almost similar to what we seen in the budget Moto E which costs ₹6,999/- at Flipkart. The device is powered by the same 1.2GHz Qualcomm Snapdragon 400 processor with 1GB of RAM. The company will only sell the dualSIM 16GB variant of the device in India. Connectivity options include Wi-Fi, Bluetooth and 3G, similar to its predecessor. Moto G’s primary camera resolution has been increased to 8MP, while the front of the device features a 2MP. The battery of the Moto G has been upgraded to 2070mAh, reason is the larger screen which should be more power hungry. 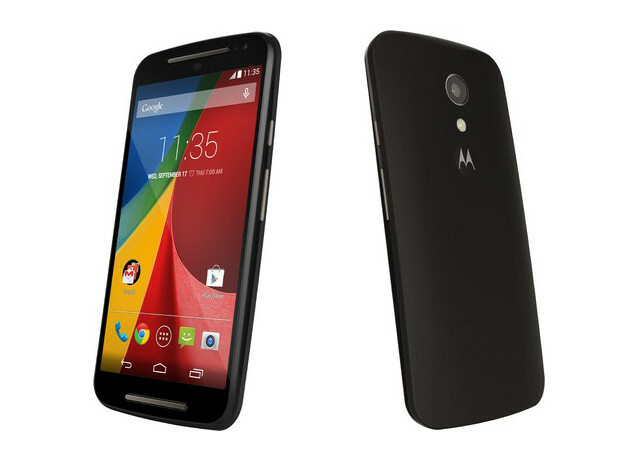 Motorola is serving a pure Android experience with the new Moto G, which runs on Android 4.4.4 KitKat. The device in all probability is going to receive the Android L update once Google releases it. Motorola has worked on all shortcomings in the first-generation Moto G, most importantly the limited storage and low camera performance, and so we can expect the new Moto G to be successful if not more.